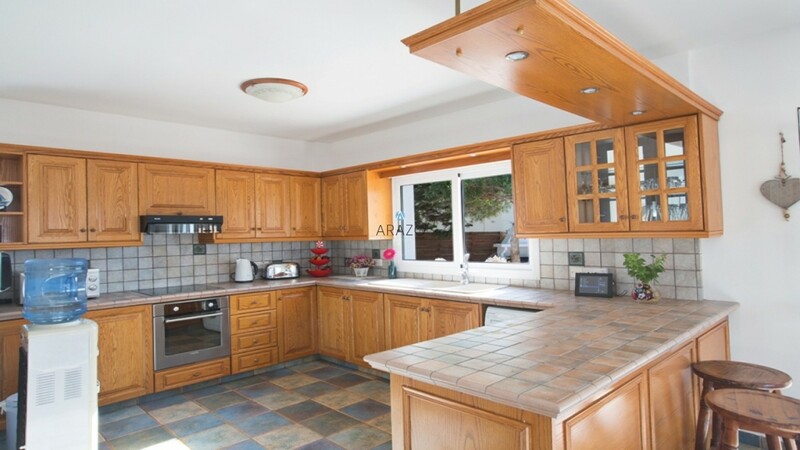 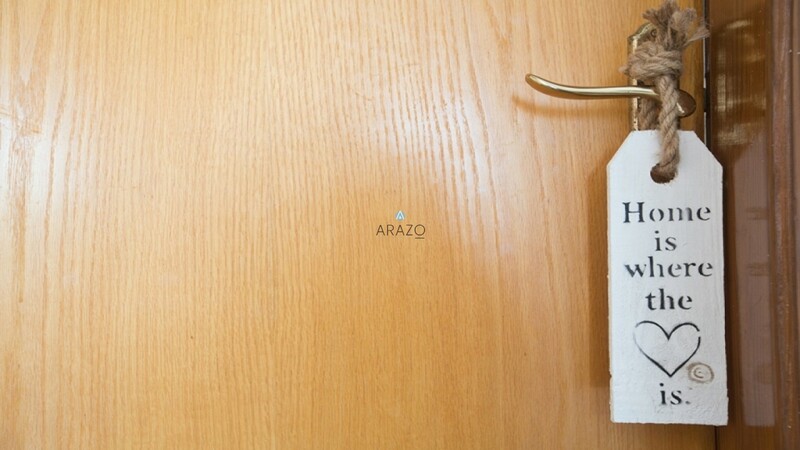 This property is currently rented, and will become available on 2 December 2019. 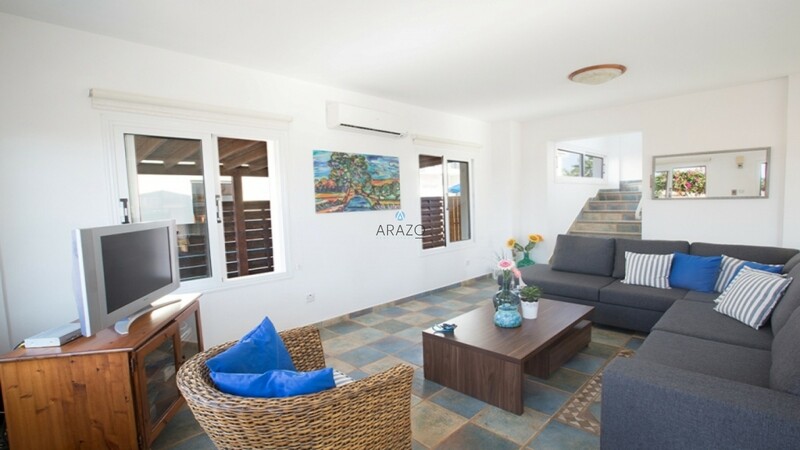 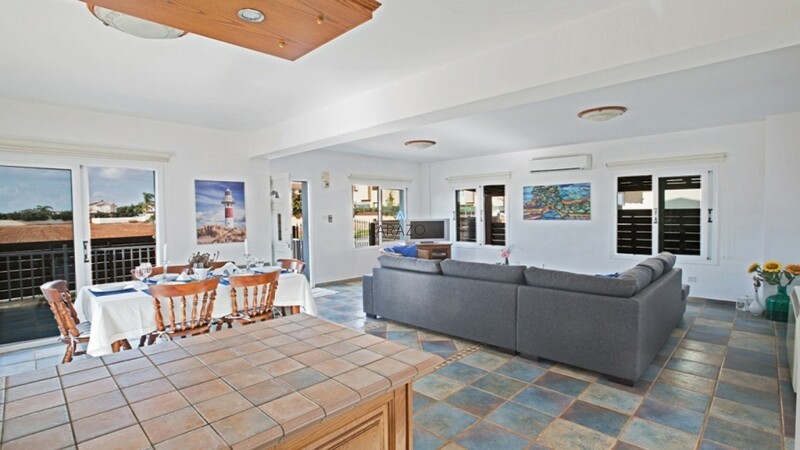 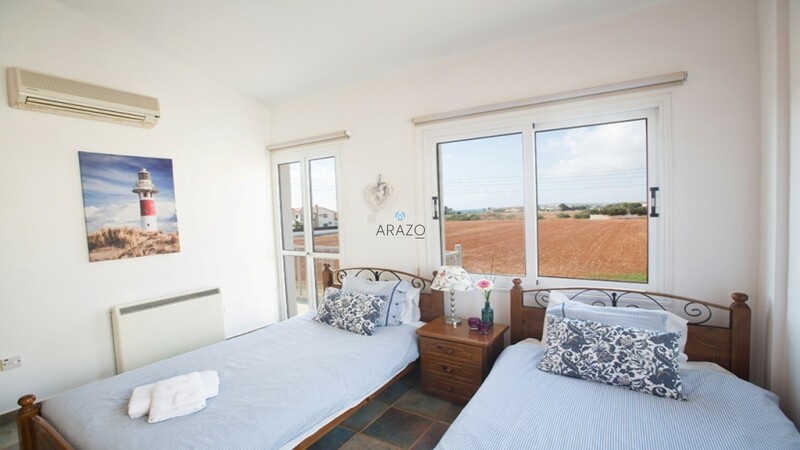 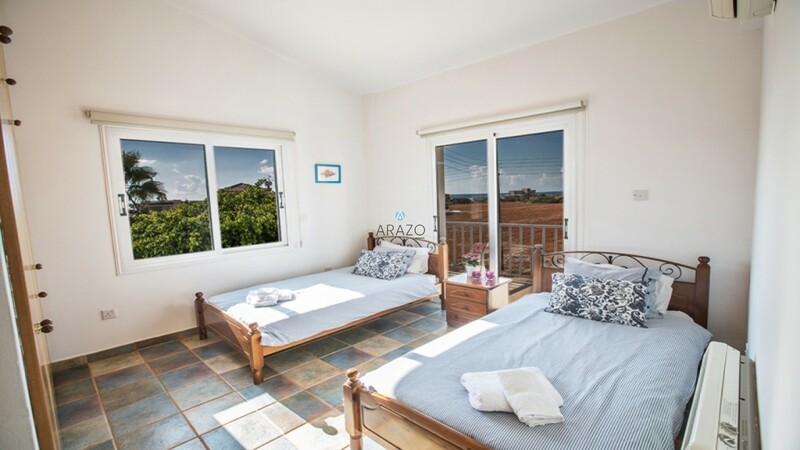 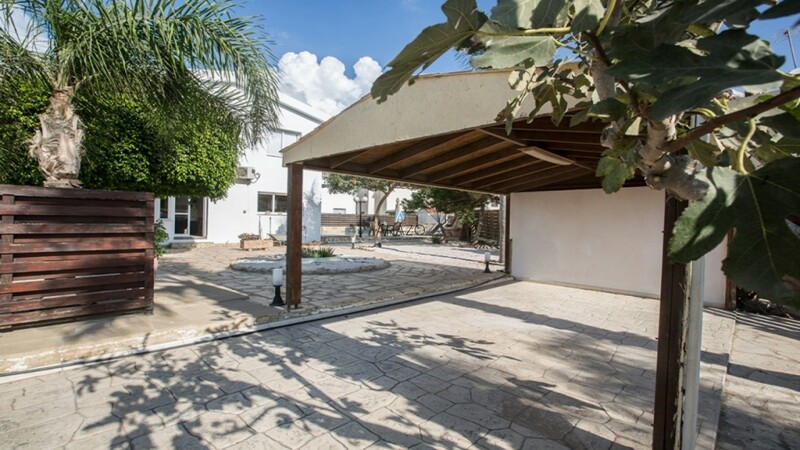 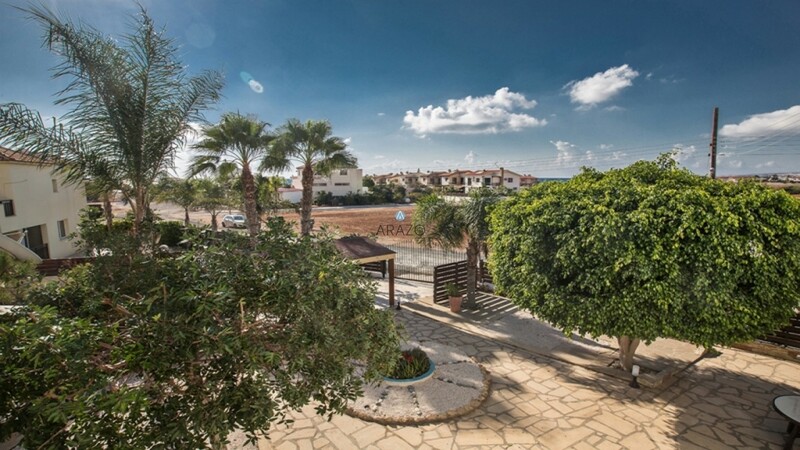 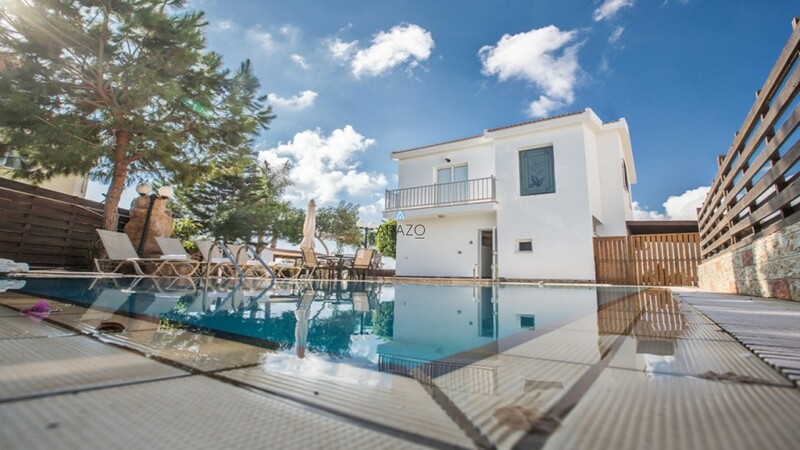 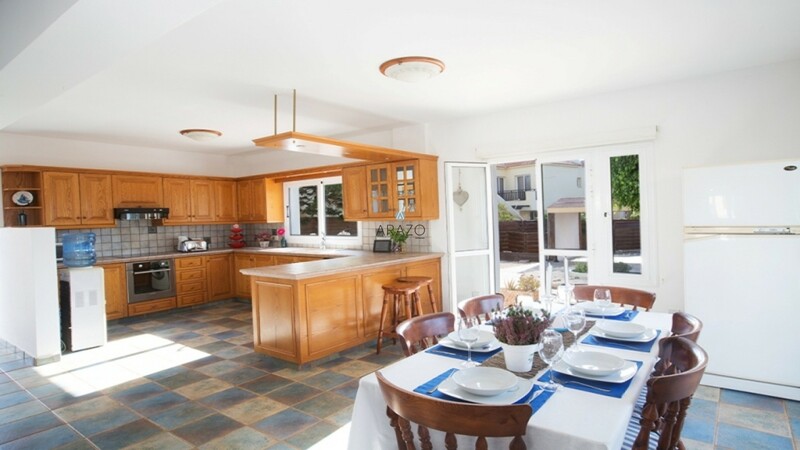 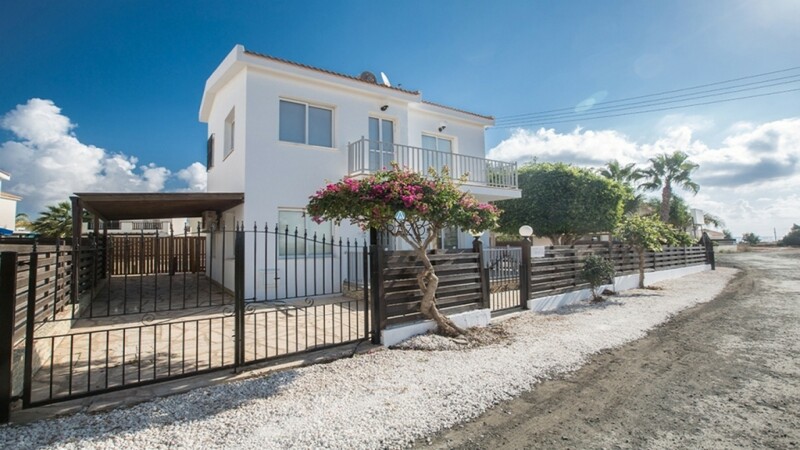 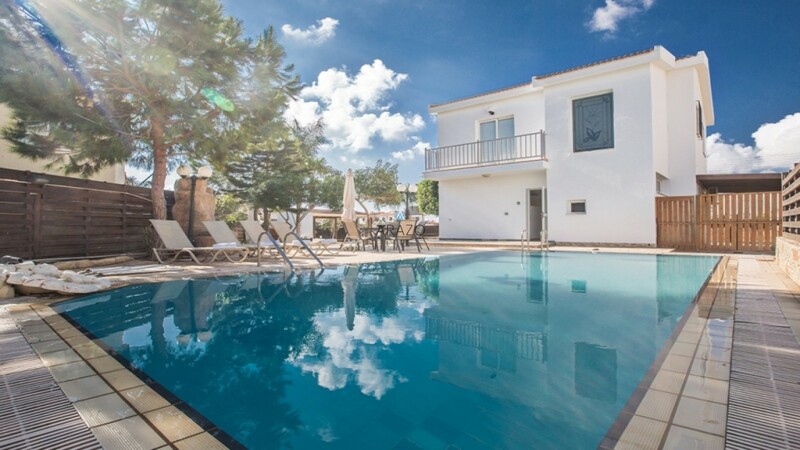 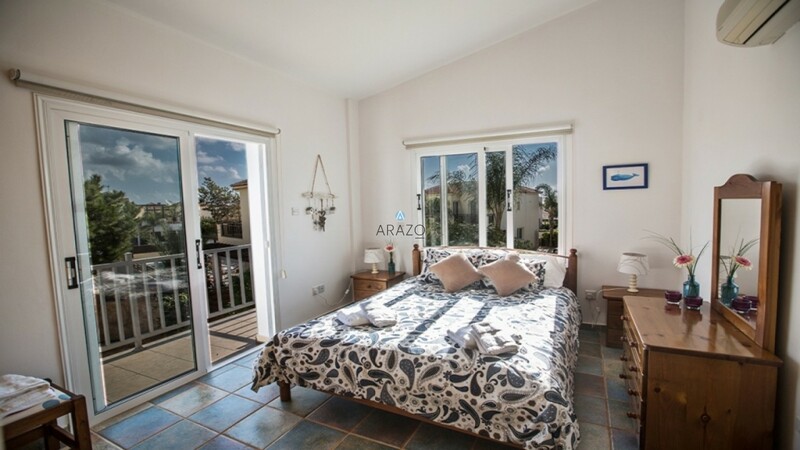 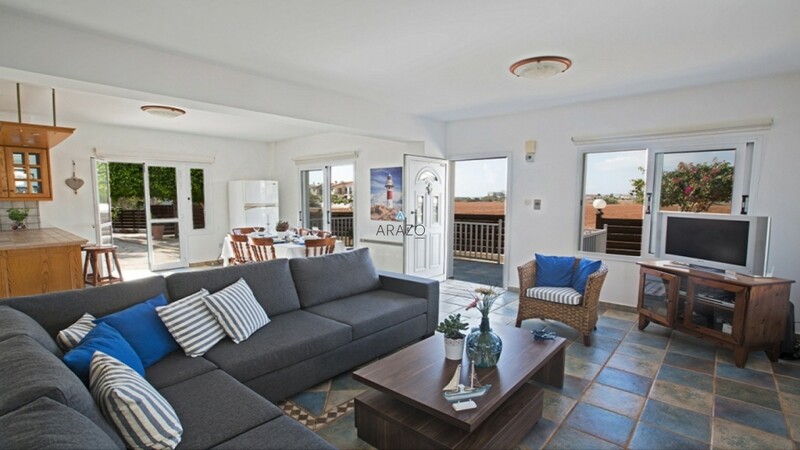 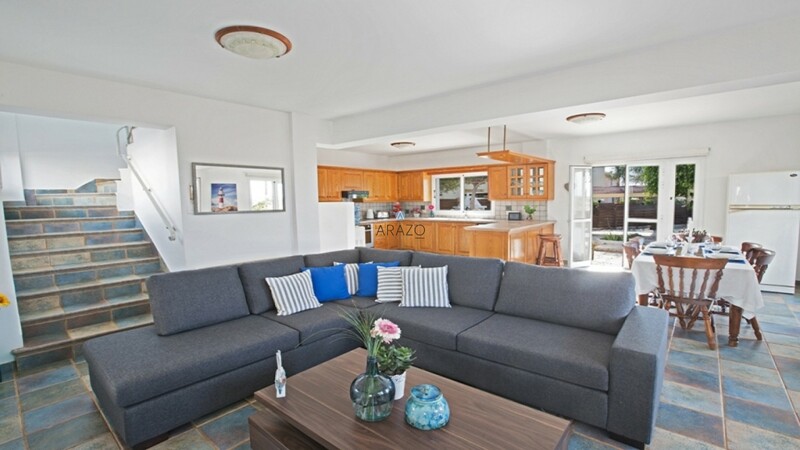 This beautiful 3 bedroom detached villa is located in Ayia Thekla area, just 2 minutes away from the new Ayia Napa Marina and a 5 minutes drive from Ayia Napa resort. 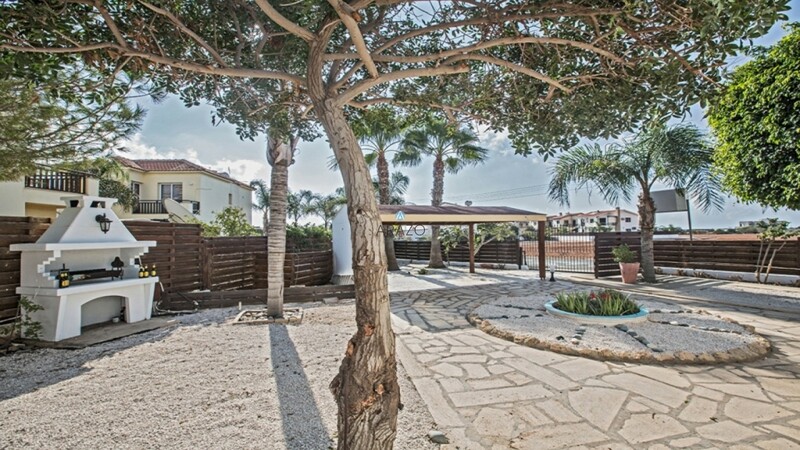 Just 100m from the property there is a supermarket and 200m away you can find the Waterpark of Ayia Napa!The property is fully furnished and includes an open plan ground floor with a spacious living room, fully equipped fitted kitchen with breakfast bar, dining area and a guests WC with a shower. 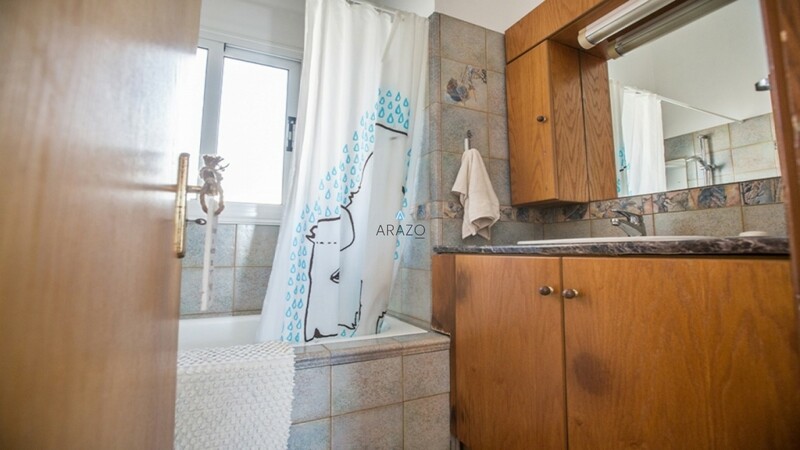 Upstairs, there are three good sized bedrooms and a family bathroom. 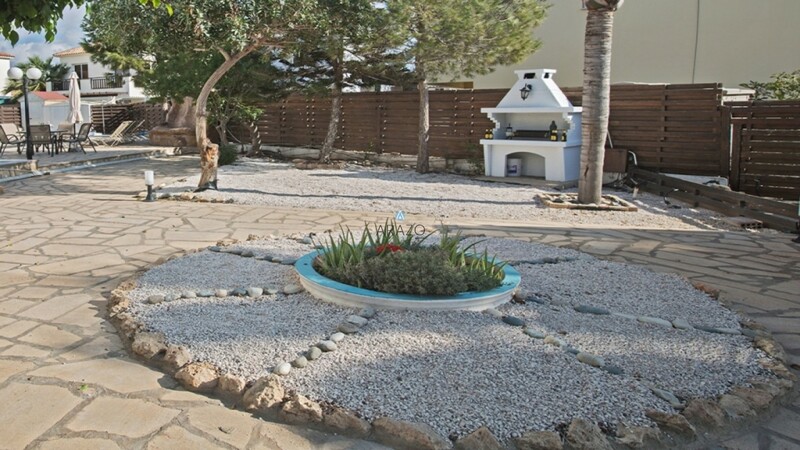 The property features A/C units in all rooms, satellite TV channels, Wi-Fi, a large overflow private swimming pool, an outside built-in BBQ area, big garden and double covered parking space.TITLE FOR THE SHARE OF THE LAND IS AVAILABLE!